We’re no strangers to Bluetooth speakers, and when we’re able to get our hands on a new model, especially one that brings us some unique qualities to the speaker game, we’re all ears for a review. 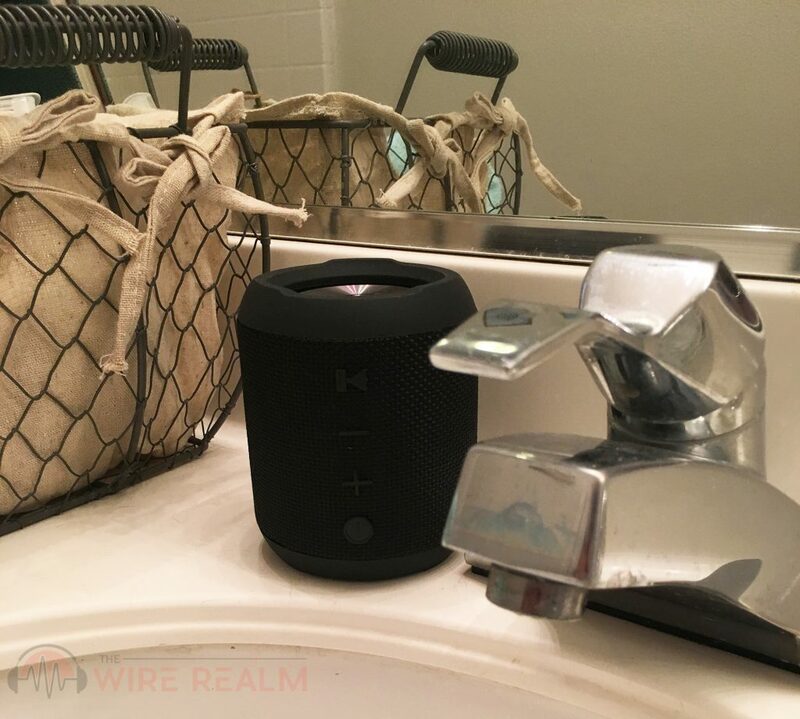 We were given a Fanstereo Nubump Bluetooth speaker for an honest and fair write-up today on the product, and considering the overall size of this speaker, power and decent sound quality it brings, we were quite impressed. 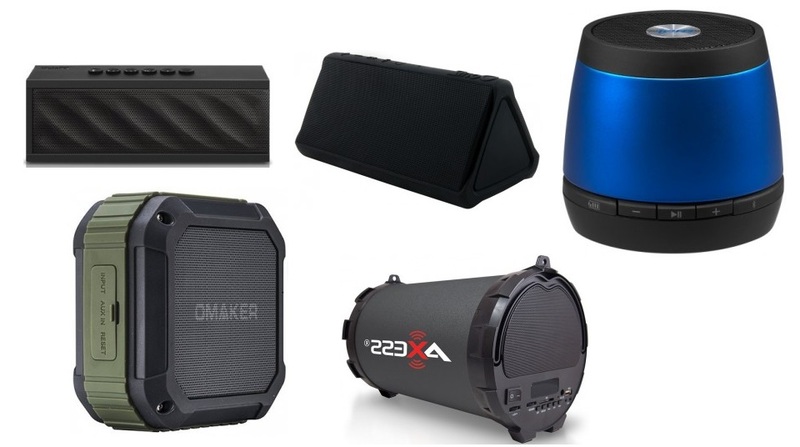 At the cost on top of it, we have a nice combination of quality and affordability, as long as you’re one who’s in need of a wireless speaker of this particular stature and selling point. Let’s get into the details.